How much does a cremation cost in Atlanta, Georgia? Cremation is now more popular than burial in the U.S., thanks to changing demographics and environmental considerations. As with any other consumer service, prices vary greatly by location and provider. For Atlanta families, we’ve created a helpful guide on the average prices you’ll pay when choosing cremation for yourself or for a loved one. How Much Does Cremation Cost in Atlanta, Georgia? A full-service cremation involves a viewing and funeral service, meaning that the body is present at the viewing/visitation and the funeral service before the cremation process. 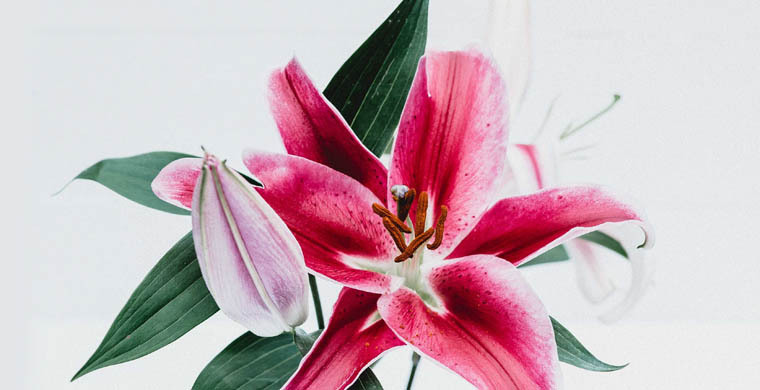 A cremation service with viewing is similar to a traditional funeral service, where family and friends come together to say their final goodbyes to the deceased before burial. Transportation of the deceased from place of death to the crematory. Preparation of the death certificate and other documents. Delivery of cremated ashes to the family. Let’s break down the average Atlanta, GA cremation costs to get a better understanding of what services are included in the overall price. A cremation can be arranged by the funeral home or directly with a crematory. If you are planning a cremation with viewing and a funeral service, the basic services provided by the funeral director include arranging safe transportation of the body from place of death, arranging the funeral service, and filing the death certificate. These non-declinable services cost $1,876 on average in Atlanta, GA.
Funeral directors manage the transportation of the deceased from place of death to the funeral home. In Atlanta, the average cost of transportation charges is $316. While not legally required for direct cremation, embalming the body is strongly recommended for a cremation with a viewing service. Atlanta embalming costs average $891. Preparing the deceased for a viewing or funeral service involves the washing and clothing of the body, applying makeup, and styling the hair as necessary. While family members are encouraged to provide clothes and shoes for their loved one, dressing and casketing the body is usually handled by funeral professionals. These services cost an average of $246 in Atlanta. A viewing allows family and friends to visit with the deceased one last time before the funeral or cremation service. Viewings can be open or closed-casket and are usually held at the funeral home. The service costs cover rental charges for the venue and staffing expenses. In Atlanta, a viewing runs $326 on average. A traditional funeral service is normally held in a church or funeral home, but different event spaces like hotels or private homes are also viable options. 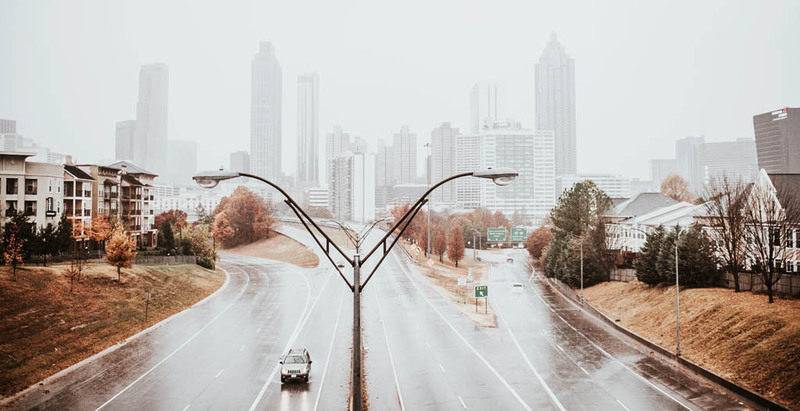 Funeral service prices vary, depending on the the location and overall proceedings, and the average cost of a funeral home service in Atlanta is $434. Most funeral homes do not have in-house cremation equipment and therefore contract these services from a crematory. The funeral home will finalize the required paperwork and transport the body to the crematory for a fee, averaging $299 in the Atlanta area. A direct cremation does not include the majority of the services described above, since the body is immediately cremated after transportation to the crematory. The average cost of a direct cremation in Atlanta is $1,808. Cremation casket/alternative container – Cremation caskets or alternative containers are usually made of simple materials such as cardboard, plywood, or particle board which burn easily. Some crematories accept traditional wood caskets, so long as they are combustible and non-toxic. The average price of a cremation casket/alternative container ranges from $158 to $1,915 in the northwest Georgia area. Urn – After the cremation process is complete, the cremated remains (ashes) are returned to the family in an urn. Cremation urns come in all shapes and sizes, and can be purchased directly from the funeral home/crematory or from a online vendor. 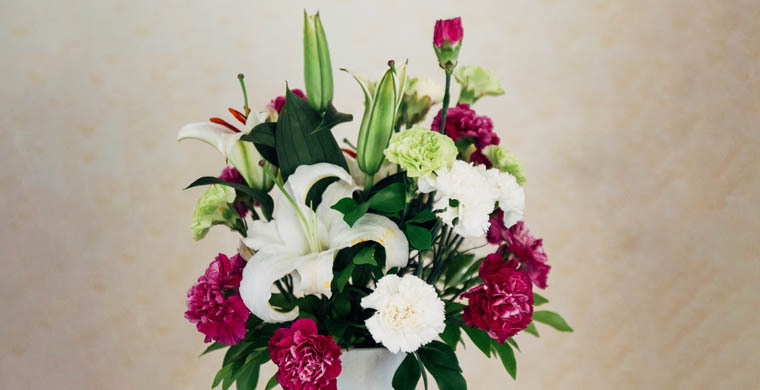 Supplementary Services – For a cremation with viewing and funeral services, factor in the costs of supplementary items such as flowers, obituary placement charges, clergy fees, music and audio-visual services, catering expenses, funeral program printing costs, etc. Pre-planning a cremation service allows you to compare prices and options between providers and get the best deal that works for your budget. Planning in advance also means that the cremation service is based on your personal preferences, and not someone else’s. Find out more about the available pre-planning financial options that can help lower your total funeral costs.